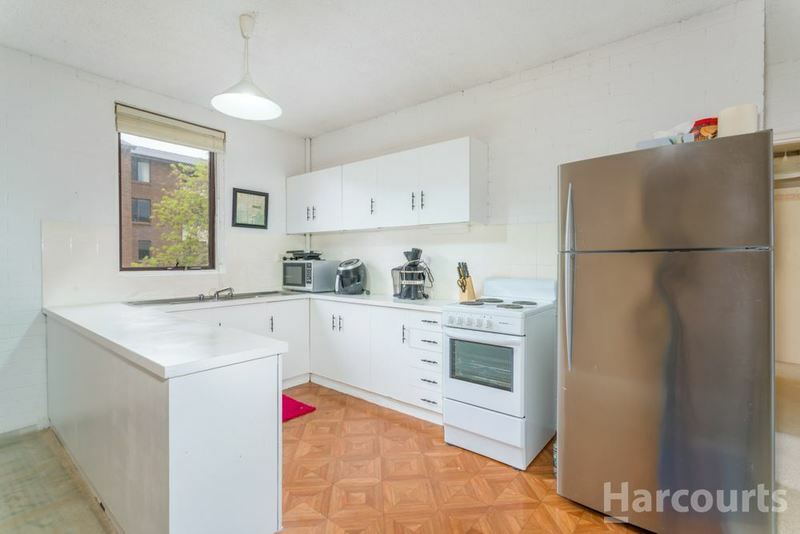 Get your foot in the investment door now with this affordable tenanted home in Hawker. 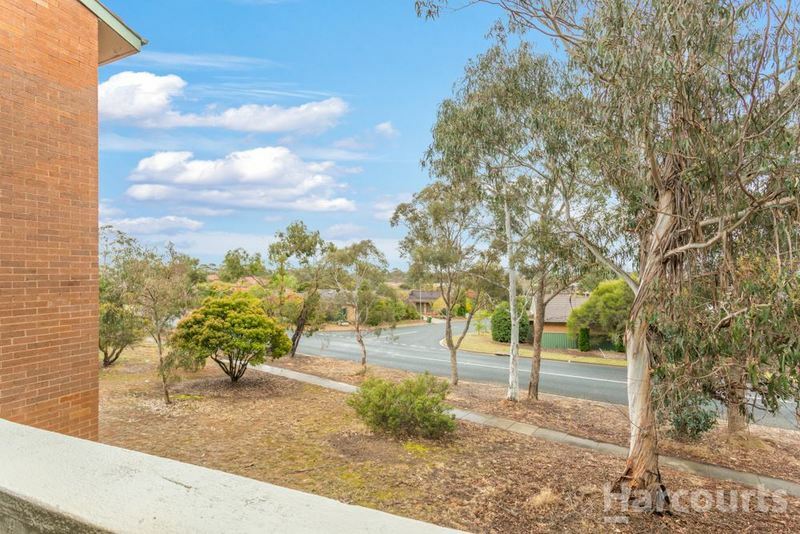 Perfectly located, this two-bedroom property is only a few minutes' walk or drive from the Hawker shops and is within 5 minutes' drive to the Belconnen Mall and major arterial roads into the City and Tuggeranong. The property has been recently painted and had the carpets replaced, as well as having new built-in robes installed in the master bedroom. 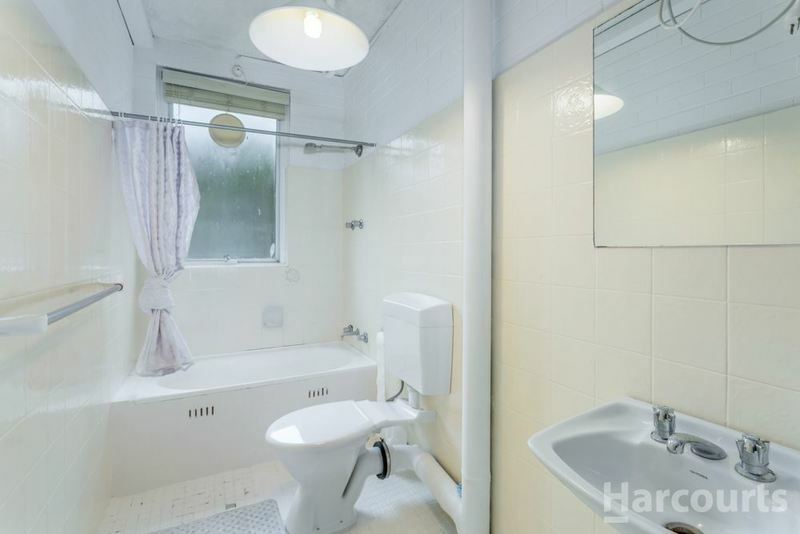 The kitchen and bathroom are clean, with plenty of room, there is a large storage area or separate working area downstairs. There is a covered parking space, with additional parking in the complex and a great neighbourhood to enjoy living amongst. 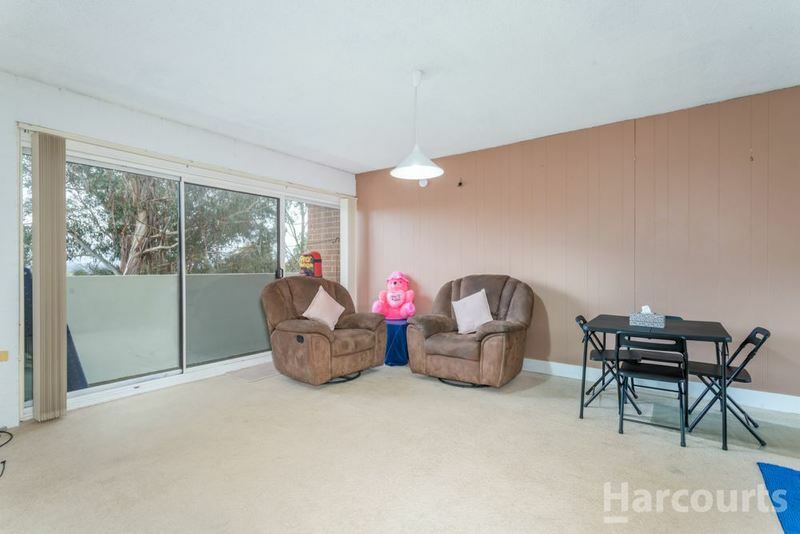 The cozy balcony with a view over the eucalyptus trees and native bushland has a great northerly aspect which will be sure to delight tenants. 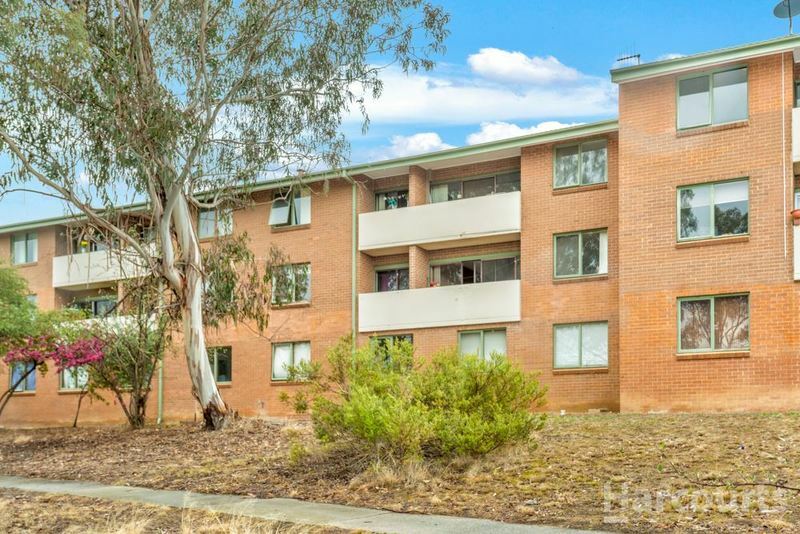 With its proximity to so many major nearby amenities such as the Westfield at Belconnen, the Calvary Hospital, the Canberra University and Hospital and of course the Hawker shops, you know that this property will always remain in demand and will not sit vacant securing your investment for years to come. Leased at $325 per week until June 2019 this is a spectacular opportunity to add to your investment portfolio. 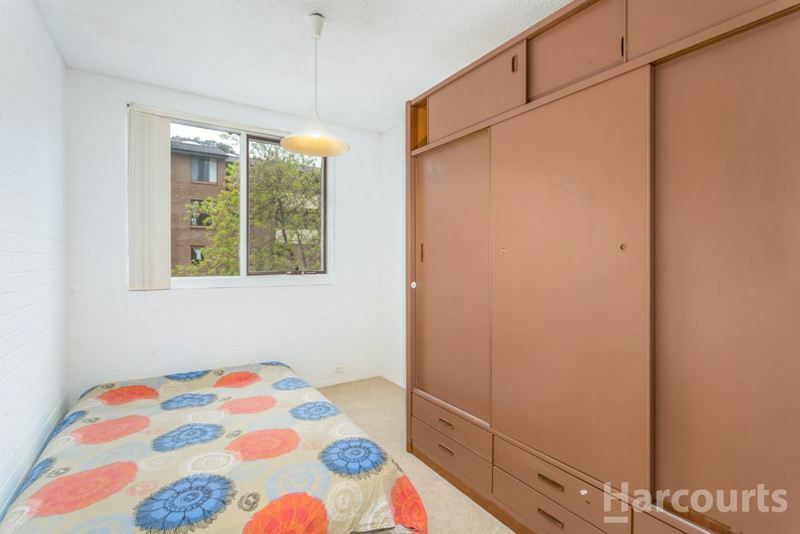 - Two great sized bedrooms, master with built-in-robes. - Easy access to the Hawker shopping district. 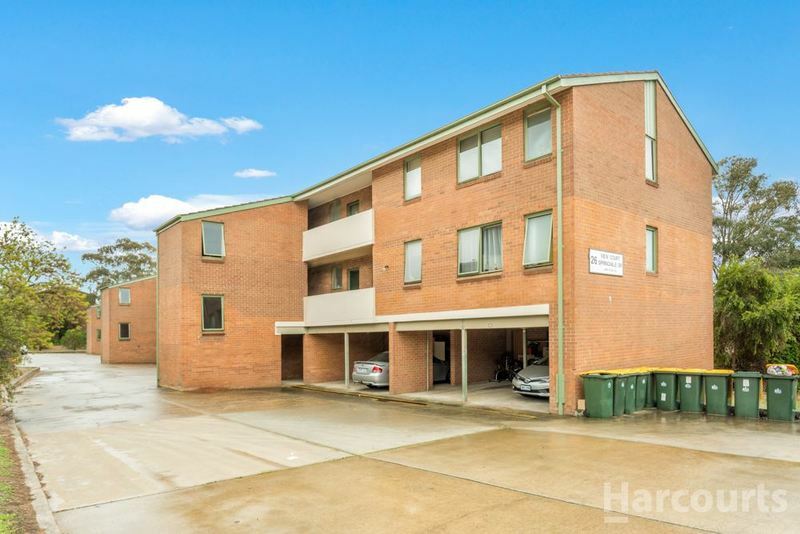 - Only a few minutes' drive to the Belconnen shopping precinct. 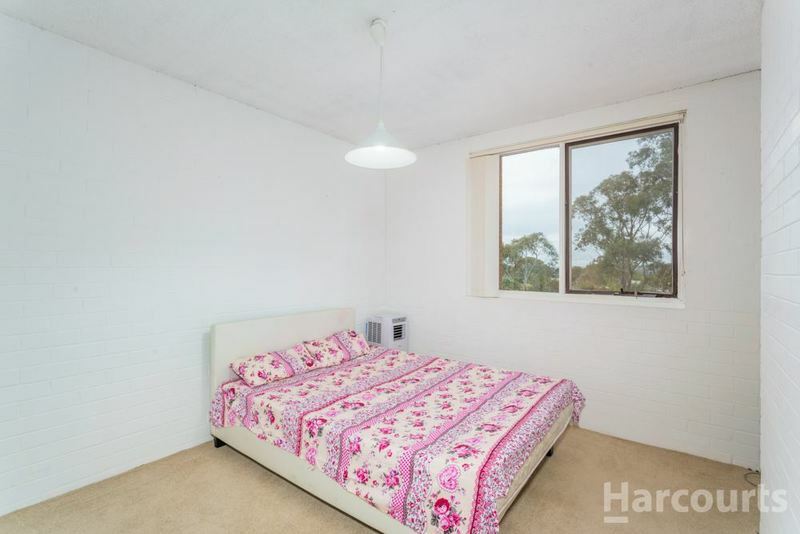 - Less than 10 minutes' drive to the University of Canberra and Calvary Hospital.